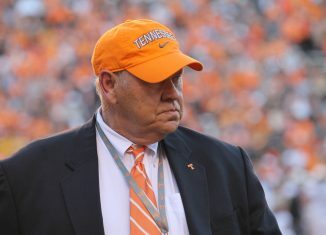 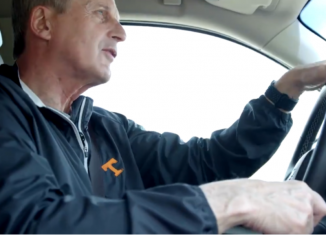 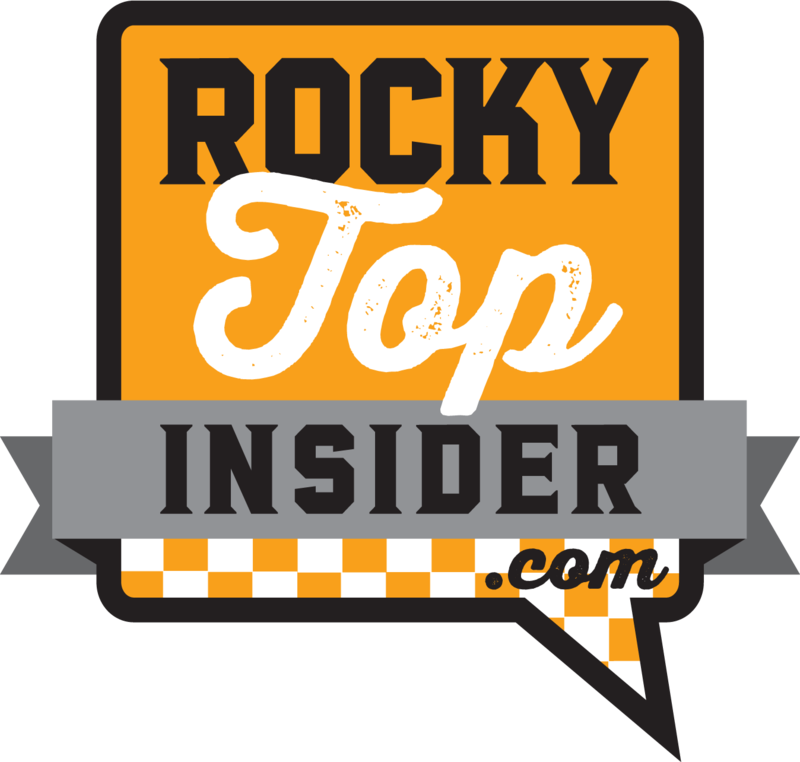 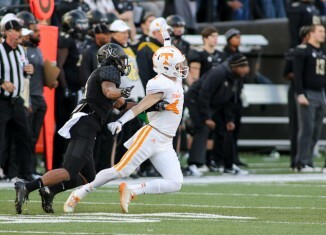 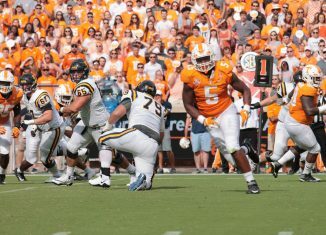 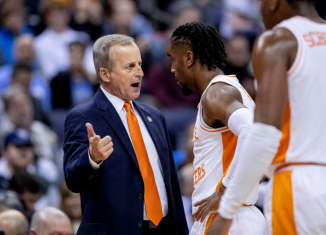 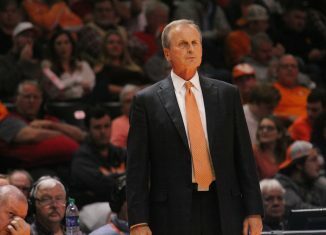 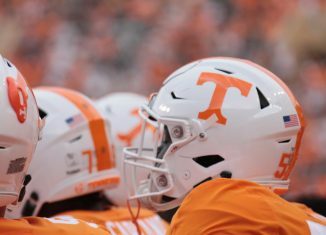 The Vols had several transfer players on other rosters in 2017. 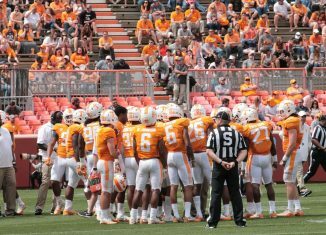 How did those players perform during the 2017 football season? 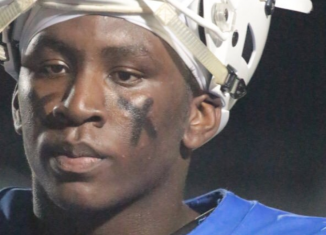 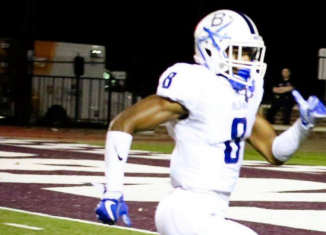 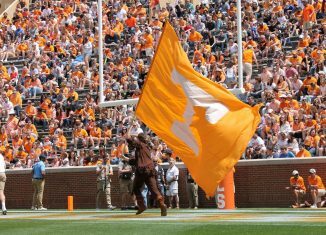 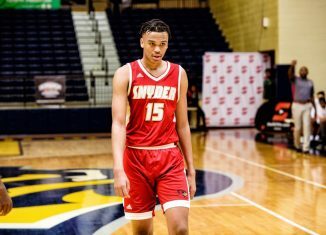 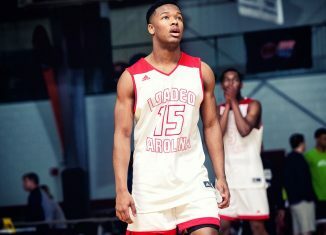 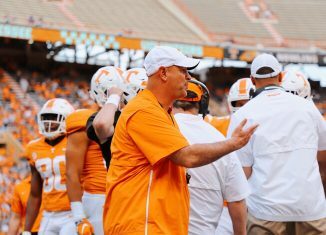 A towering in-state defensive end in the 2019 recruiting class finally picked up an offer from the Vols this week. 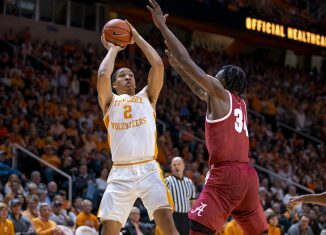 The Sports Information Directors around the SEC voted on where teams will place in the SEC, and the Vols brought up the rear in the final vote.